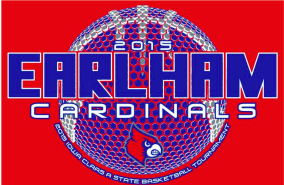 BBall Tournament T-shirt form...youth sizes now available! Attached is the order form for the State Basketball T-shirts. **Order Due By Tuesday at 3:15 to Mr. Severson or High School Office ** NO LATE orders will taken!